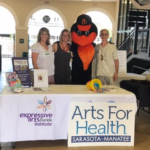 First-ever Baltimore Orioles Wellness Week at Ed Smith Stadium. 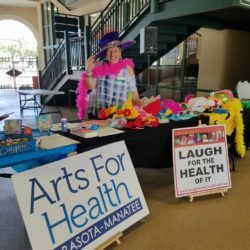 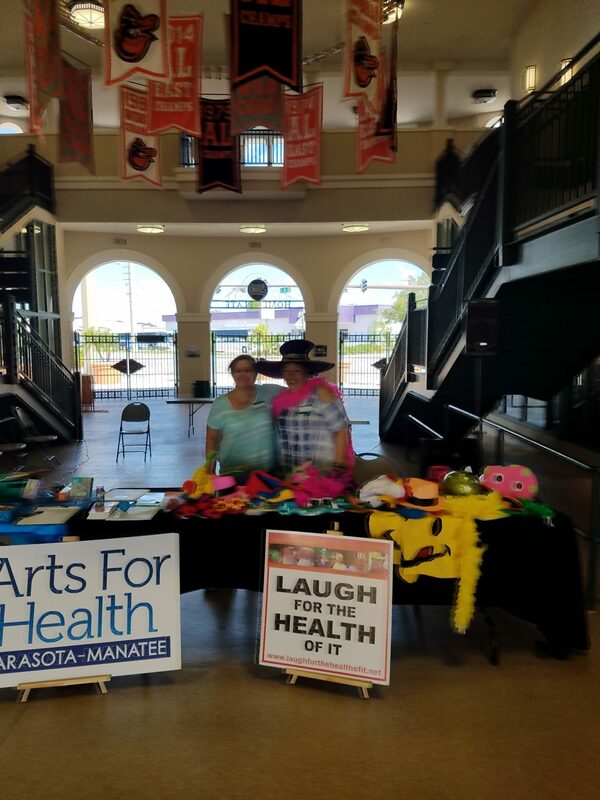 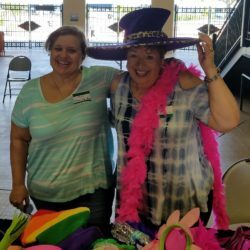 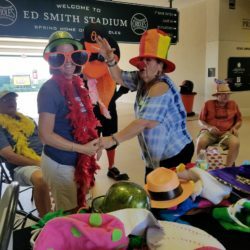 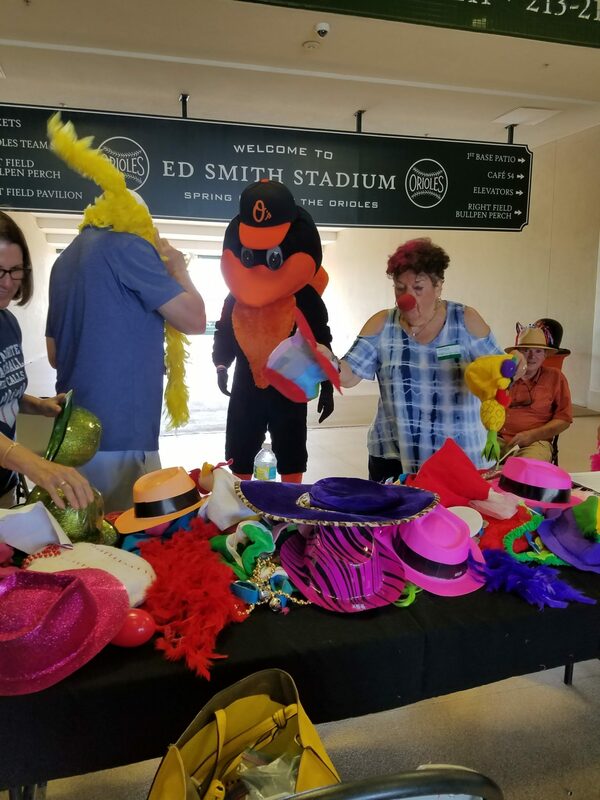 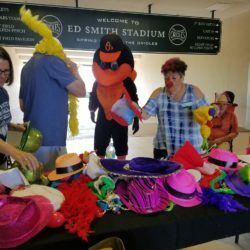 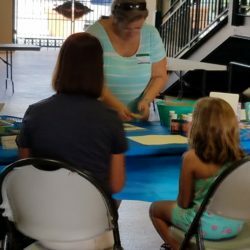 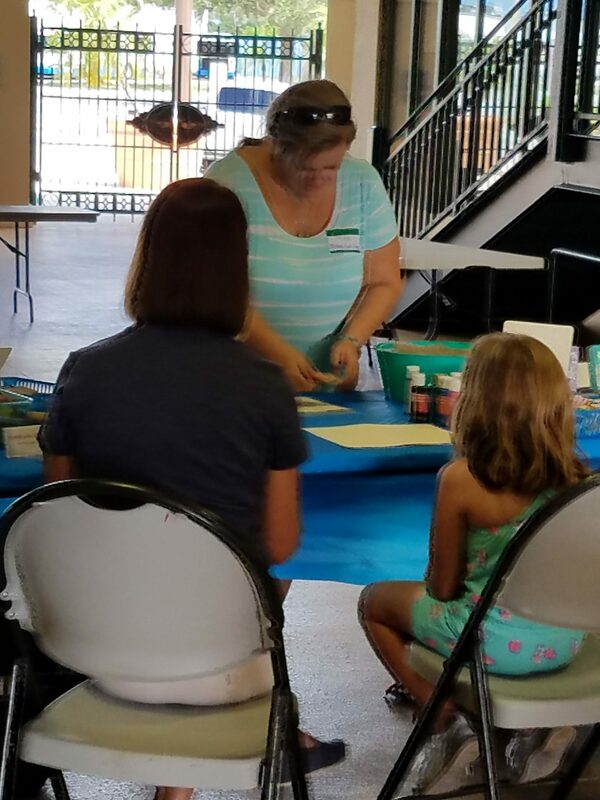 Arts for Health Sarasota-Manatee was invited to participate in the 2018 Wellness Week hosted by the Baltimore Oriels at the ballpark in Sarasota, August 6 & August 8. 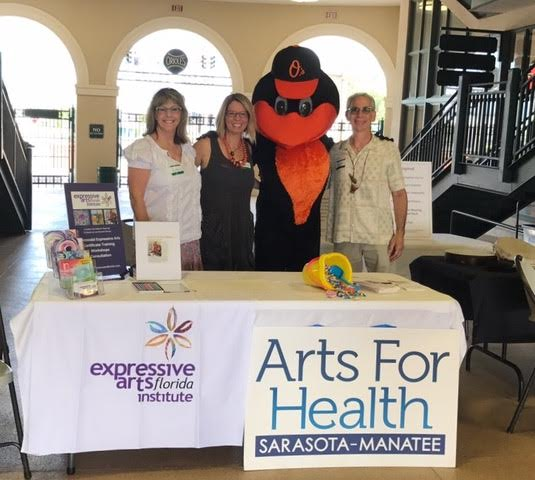 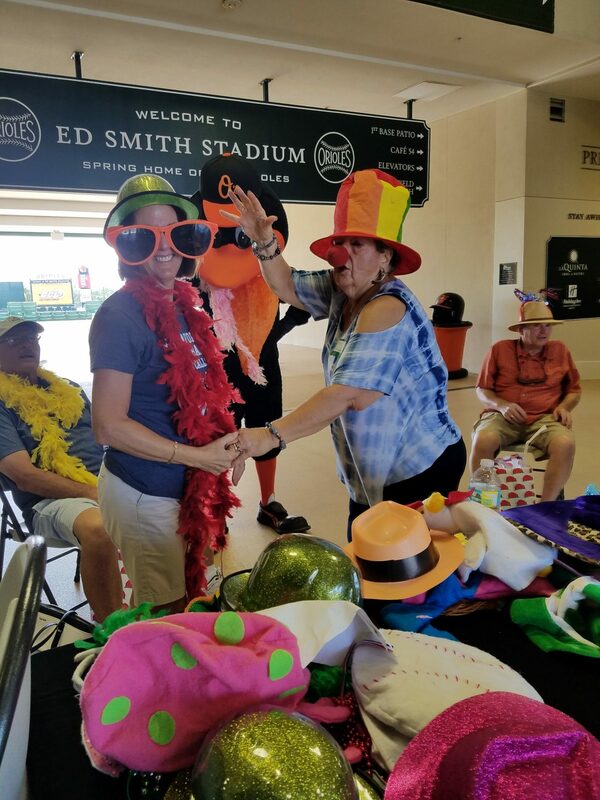 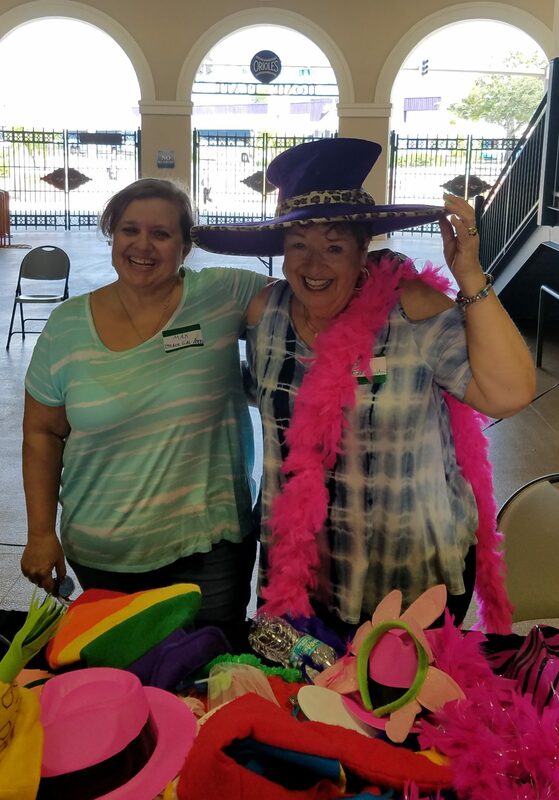 This first-ever (and they hope annual) wellness day event at the Ed Smith Stadium proved to be a valuable opportunity for AFH S-M to meet and engage wellness week attendees, baseball fans and other social service agency representatives from Sarasota County. 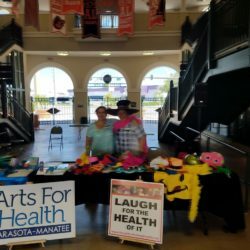 Cynthia staffed the AfH S-M table at the ballpark, presentations were offered by our Professional Members: Monday, Hedda Matza-Haughton, “Laugh for the Health of It,” and Maxine Lang, “Collage Discovery,” and Wednesday: Expressive Arts Florida Institute, “Expressive Arts: In this Moment,” and Scott Blum Music, “Feel the Beat”. 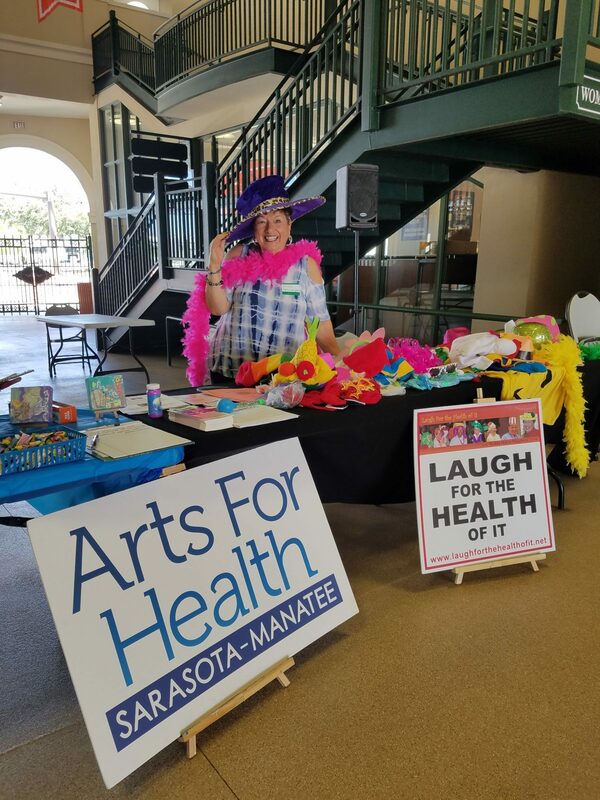 Thank you, Jennifer Grondahl, Director or Corporate and Community Partnerships, for inviting us to participate in this groundbreaking event.